After two months of contests we've reached the end of our Listener's Tournament. 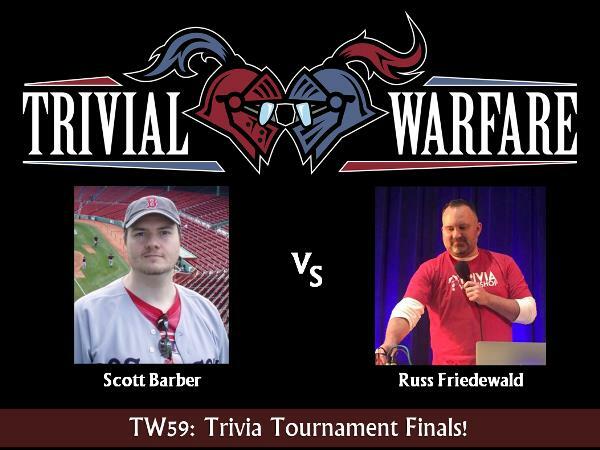 This week Scott Barber takes on Russ Friedewald in a epic matchup. Both players have faced a tough road through the tournament to get to this point. There can only be one winner. Will it be Russ or Scott? Listen and find out! This week's show is sponsored by Loot Crate. Want to support the show? Head over to www.lootcrate.com/TWA and sign up for a monthly loot crate subscription.